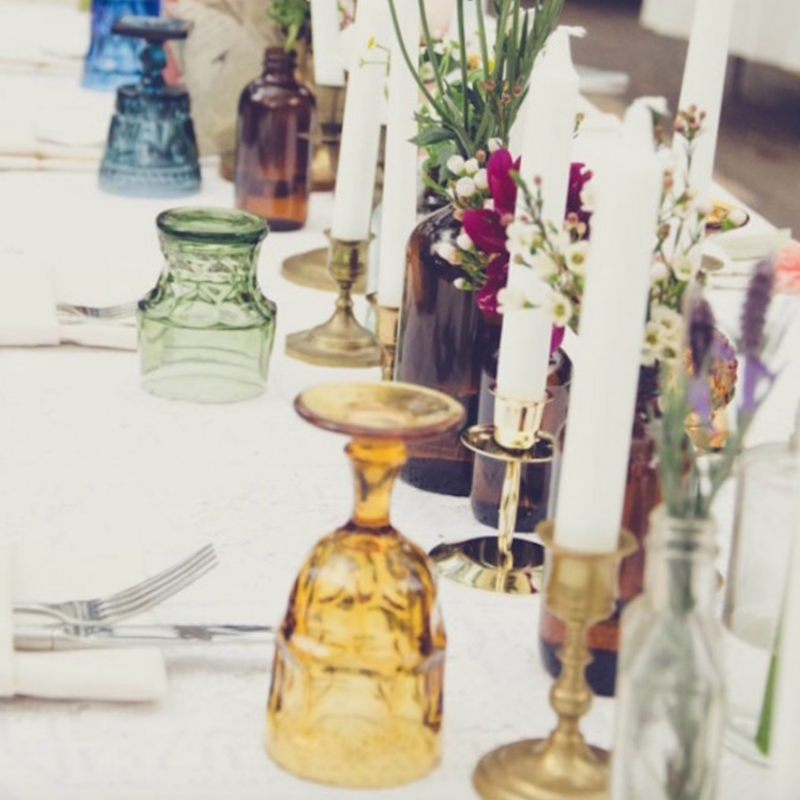 For a wedding table settings are so important to how you want your guests to perceive your day! A coloured glass makes everything come together! This trend has been a constant one throughout 2016 so far, the coloured drinking glasses or just some colourful glasswork like vases and setting pieces! 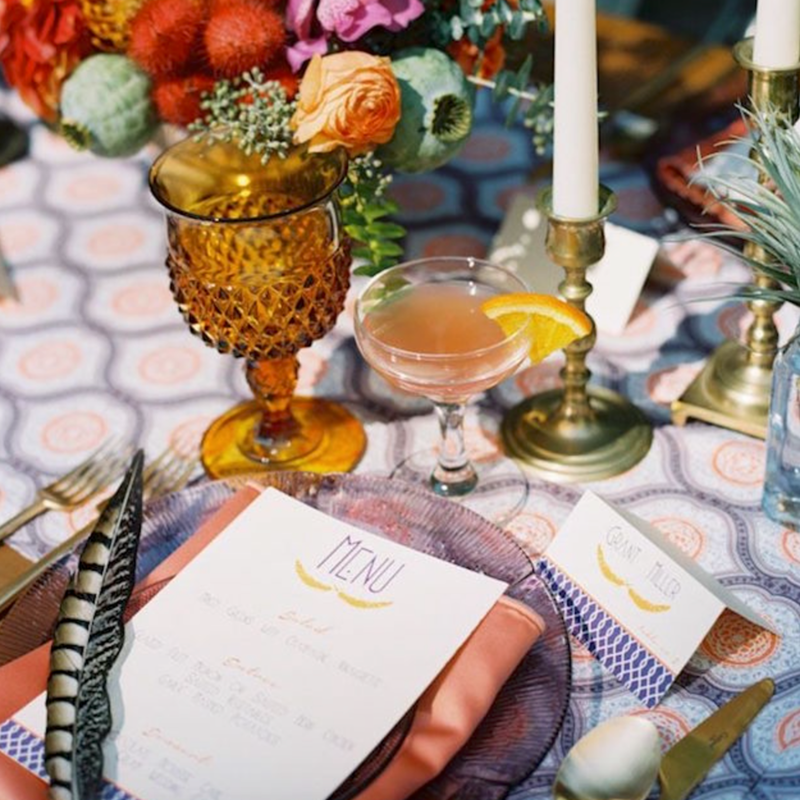 Coloured glass is a great idea if you want a subtle accent to make a colour more prominent in your wedding or event, it can be that factor that helps emphasis it! 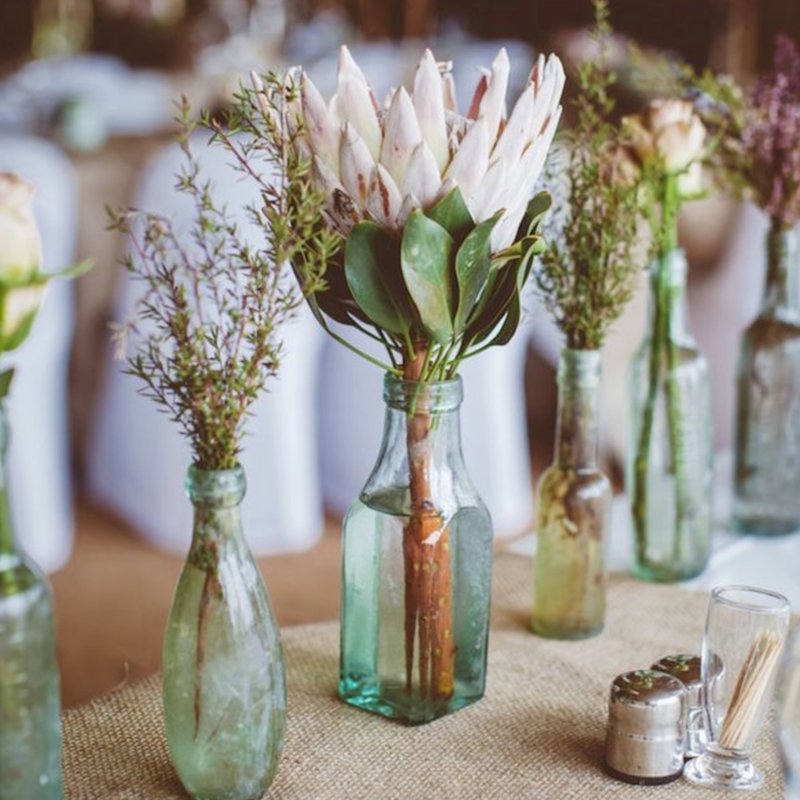 The coloured glass can bring in accents of a bouquet, it can have certain things that its ties in or it can just be a vase that hold florals that makes the florals stand out! There are tons of different options on how to use these coloured glasses! You can have all matching colours, different colours, fun patterns… whatever you desire! Just make sure you have your wedding or event the best and the way you have always dreamed of and if that includes these beautiful coloured glassware then you use it to the best of your ability!